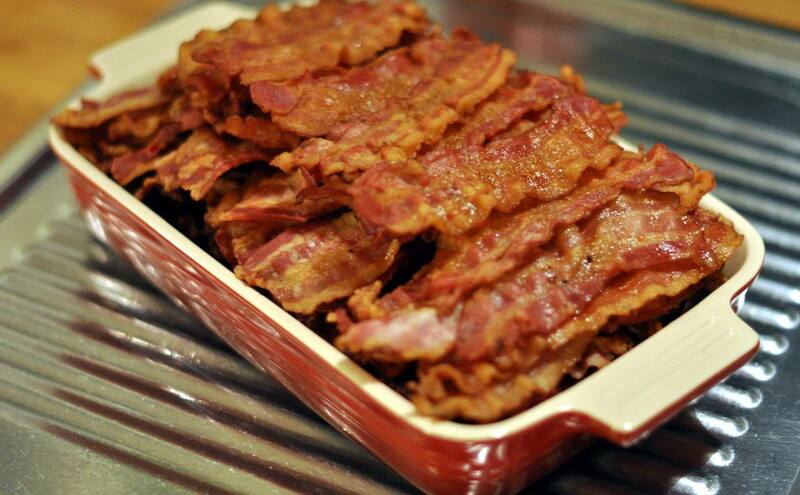 Remember That Study Claiming Bacon Is Better for the Environment Than Lettuce? A group of researchers formally responded to it, and it's about as harsh as science writing can be. But it takes scientists a bit longer to craft a proper response, so it’s only this week that researchers from Johns Hopkins published their letter to the editors in the current issue of Environment Systems and Decisions, the same journal that originally published the contentious study. The response, which you can read here in its entirety, makes some of the same points journalists did: That the press release wildly leapt to conclusions that the data couldn’t support, that the data itself does not account for several variables that may skew the results, and that it is basically silly in every way to try to compare bacon to lettuce in nutrition or greenhouse gas emissions or anything else. The focus of the letter is on the press release and the media response rather than the study itself. We pointed out quite a few problems with the study, including the omissions of any kind of water other than blue water (meaning, the study ignores rainfall entirely) and the regulatory problems that allow meat production facilities to avoid supplying any useful data, but those are not harped upon in the response. In the USA, there is considerable political opposition to addressing climate change, and strong cultural barriers to reducing meat consumption. Sending a message indicating meat may be a preferable food choice, without adequate supporting evidence, runs counter to climate mitigation efforts and the best interests of future generations.